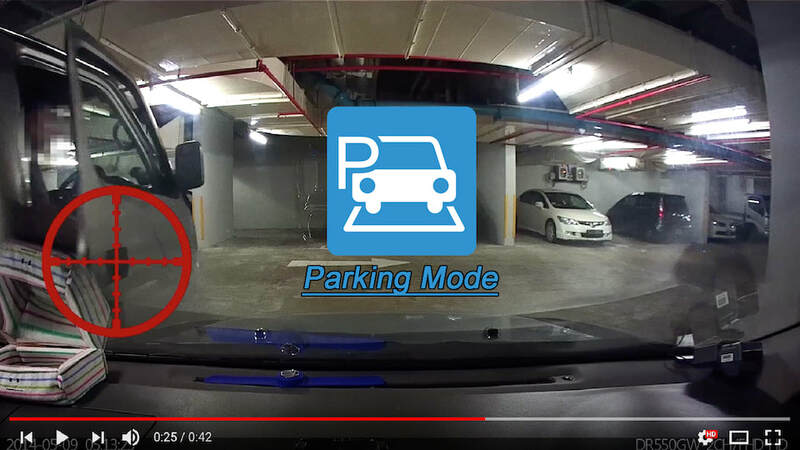 Secure your vehicle from the inside. 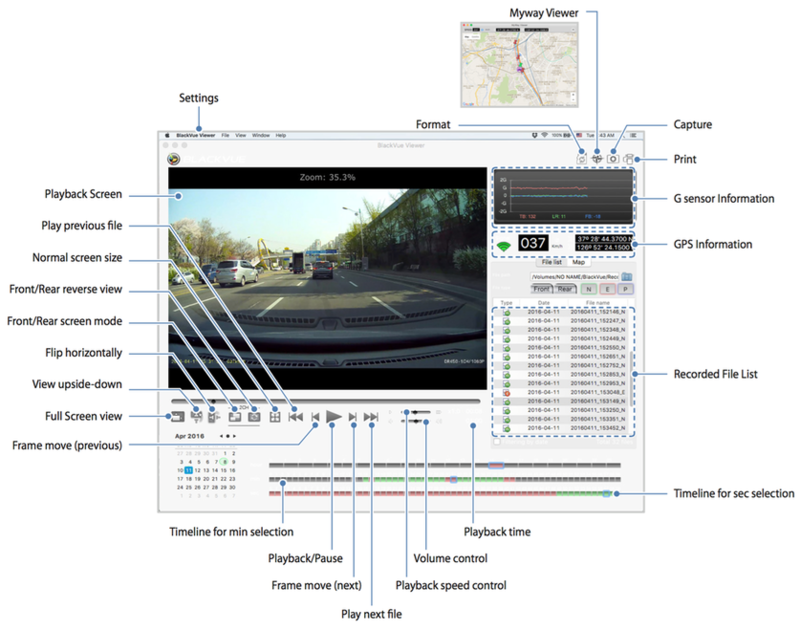 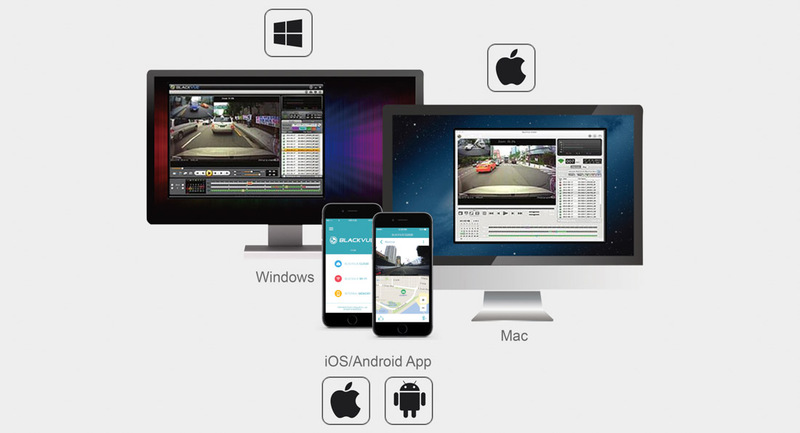 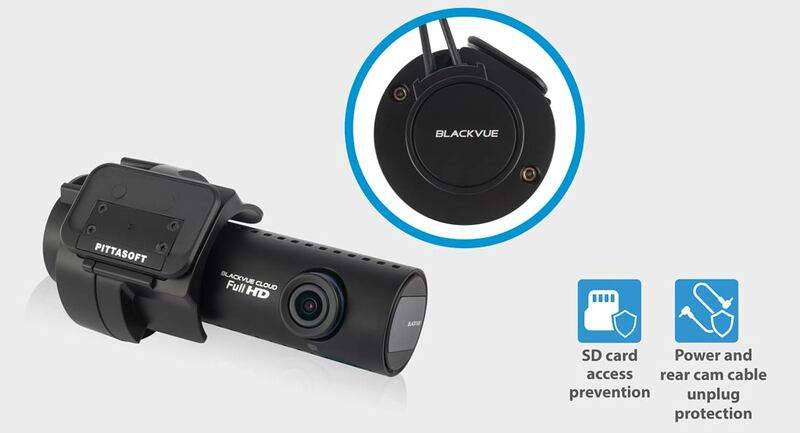 ​BlackVue DR650S-2CH IR was designed with professional drivers in mind. 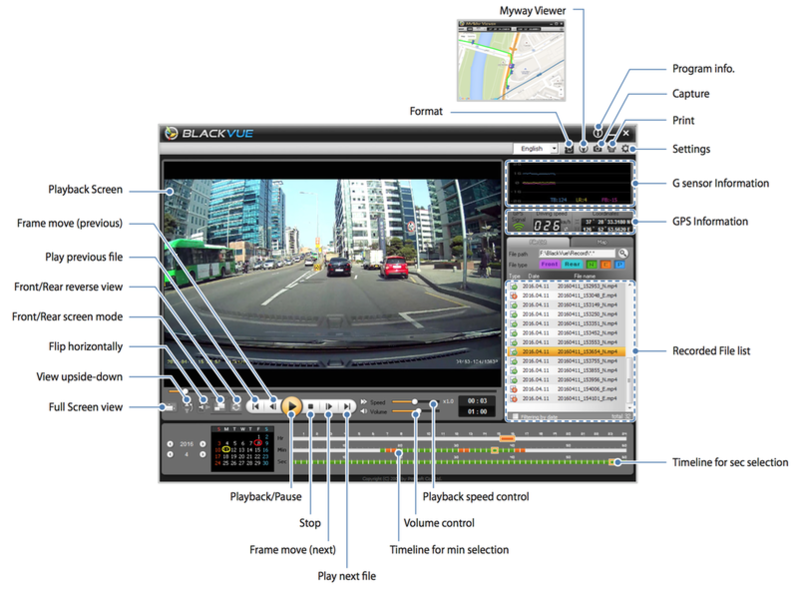 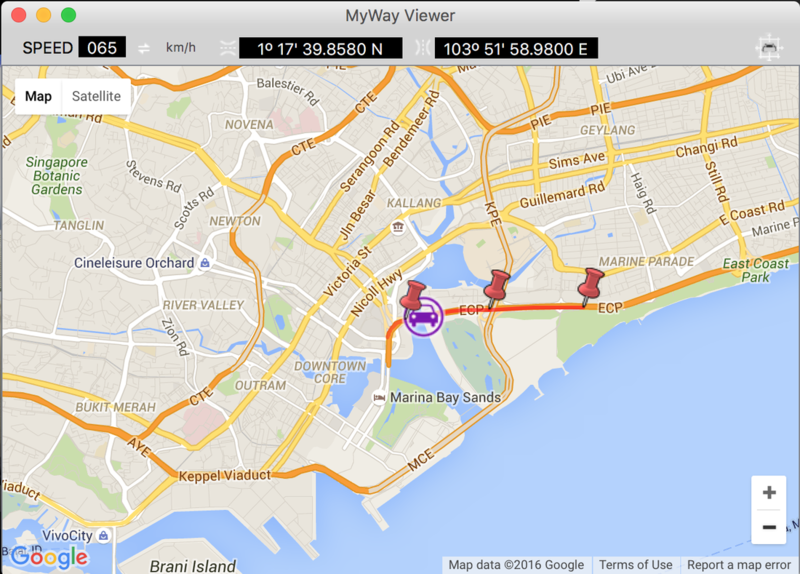 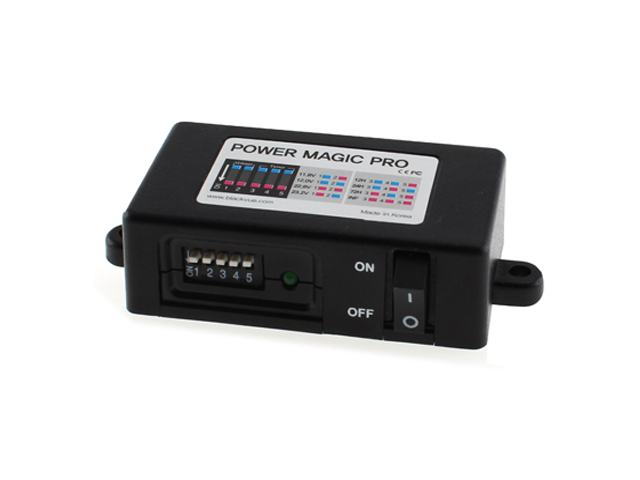 It monitors both the front and the interior of a vehicle, making it ideal for taxi or rideshare drivers. 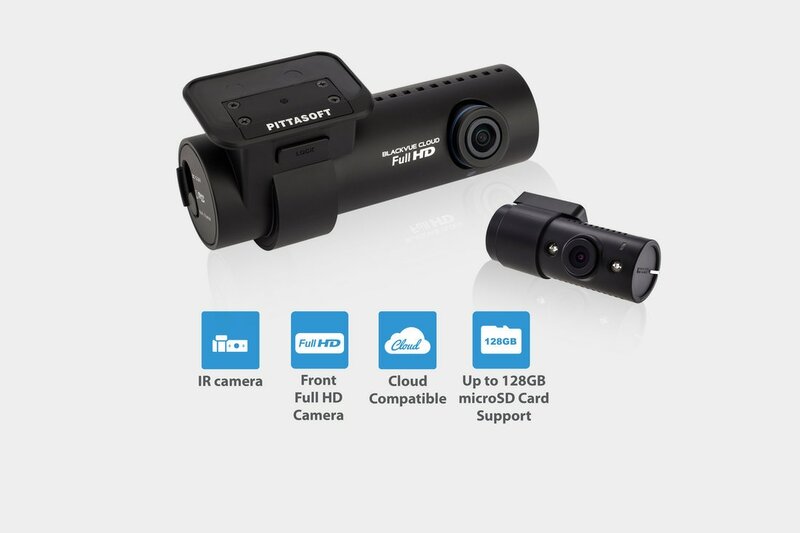 The front camera records the road ahead in Full HD, while the interior IR (infrared) camera captures every detail of the cabin, even in pitch-dark lighting conditions. 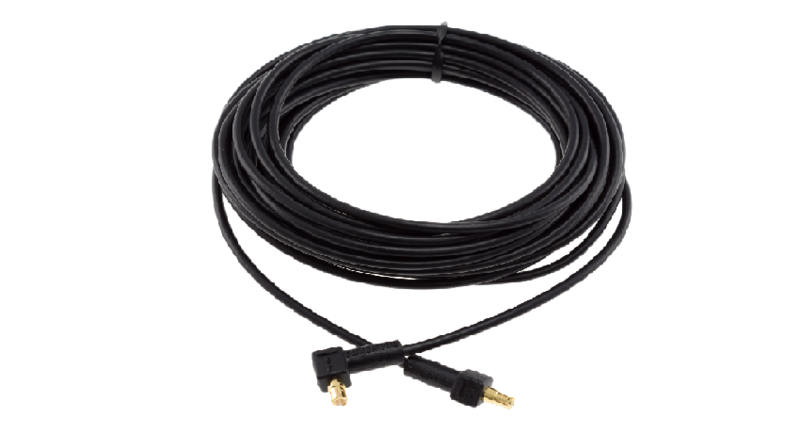 The IR camera is connected to the front camera via coaxial cable. 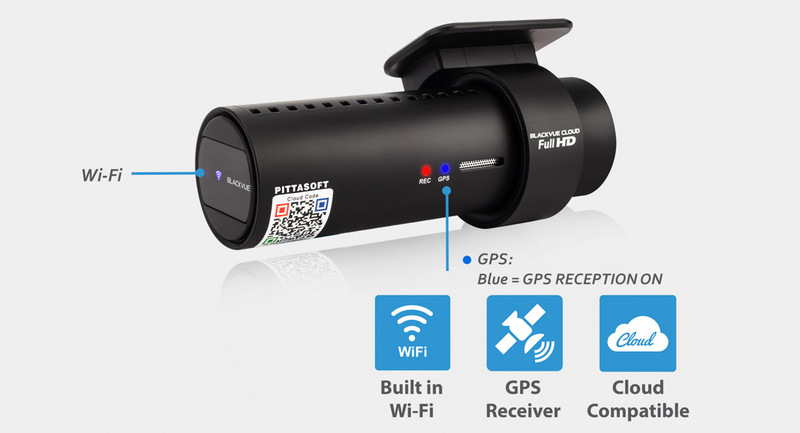 The Interior IR camera truly sees in the dark, even pitch-black lighting conditions, thanks to its integrated infrared LED light that activates automatically based on the ambient light. 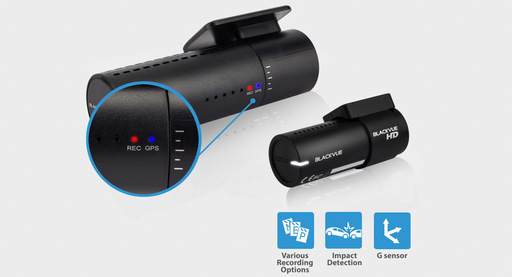 The Interior IR Camera automatically activates its infrared LEDs based on the ambient light. 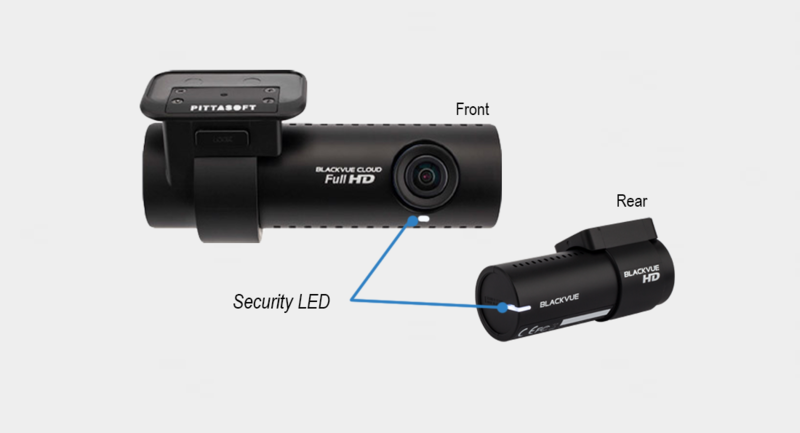 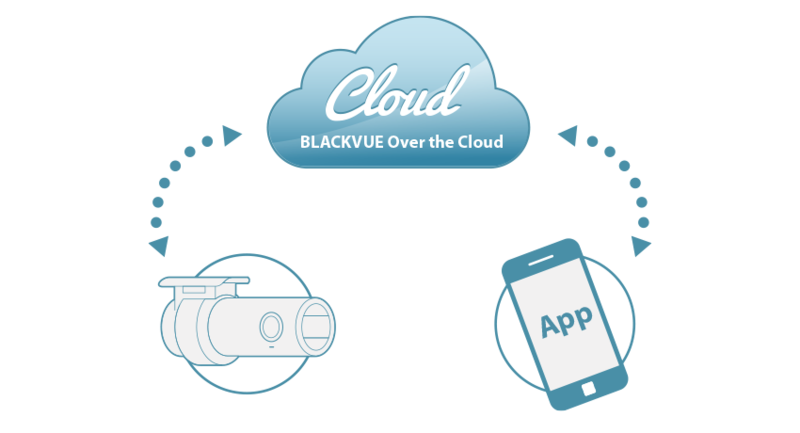 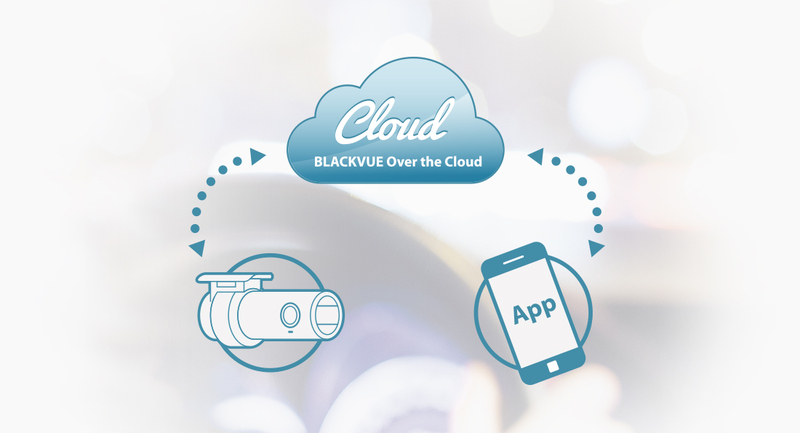 ​BlackVue DR650’s stealthy award-winning design (*) incorporates easy access to useful functions. 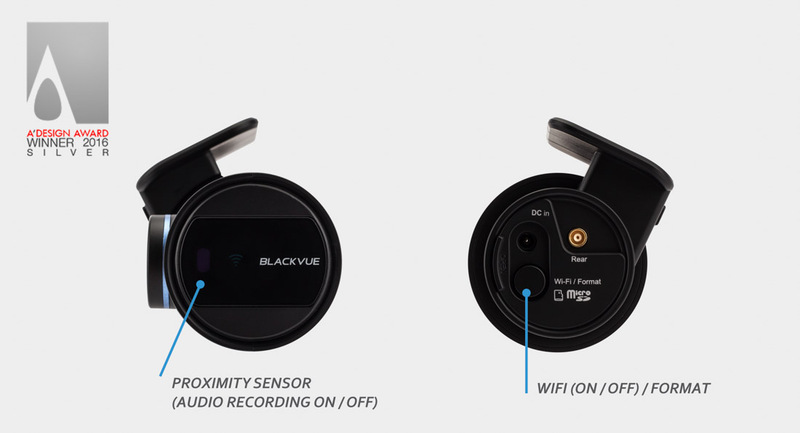 The proximity sensor lets you toggle audio recording ON and OFF by simply waving your hand in front of it, while the Wi-Fi button can be used to turn Wi-Fi ON/OFF (short press) or format the microSD card (hold button 10 seconds). 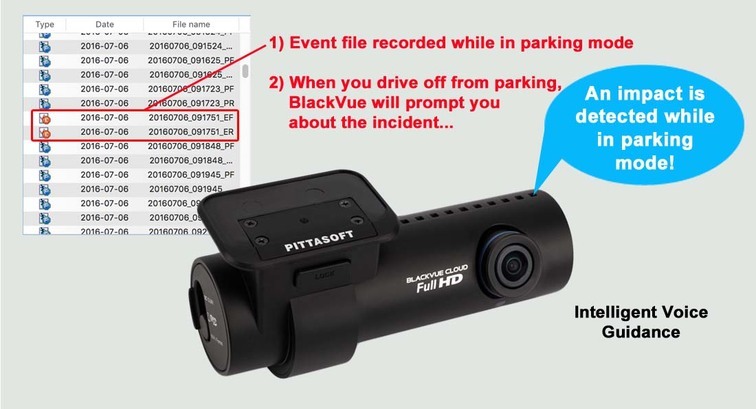 All actions are confirmed by a voice prompt. 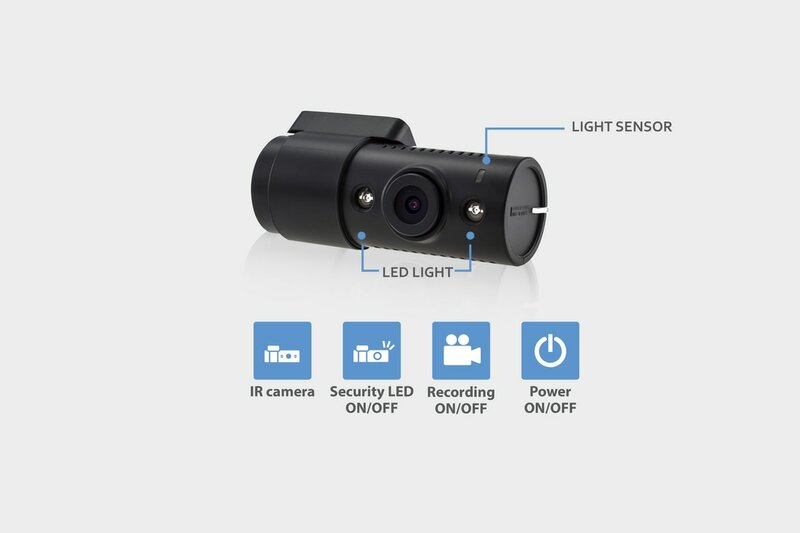 Blinking Security LED located below the front camera lens as to notify that the camera is in operation and to deter away vandal. 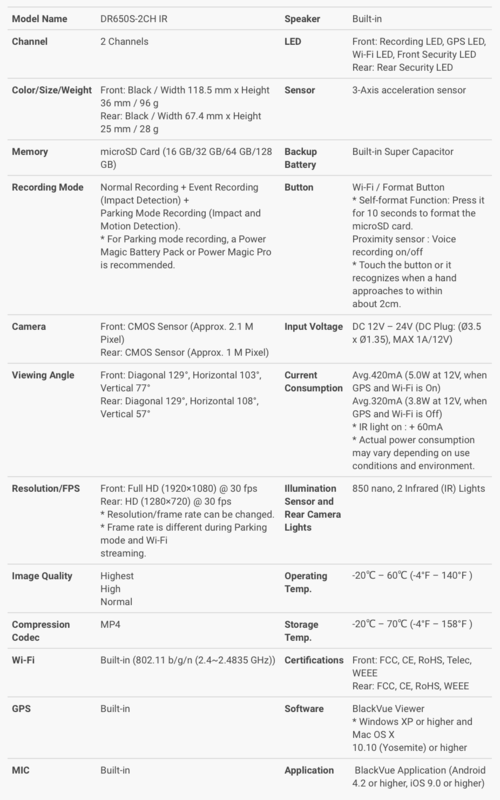 You have option to switch it off.